Thinking of Buying or Selling? Your Value Matters. Open the door to Kelowna real estate AND FIND YOUR DREAM HOME! Selling property in Kelowna and area? SHARON BLACK CAN HELP. Keep up-to-date with your own MARKET SNAPSHOT. Meet your next, and last, REALTOR®, SHARON BLACK. Love what you buy. Buying within your means. BE ECSTATIC! Are you thinking about buying or selling a home? 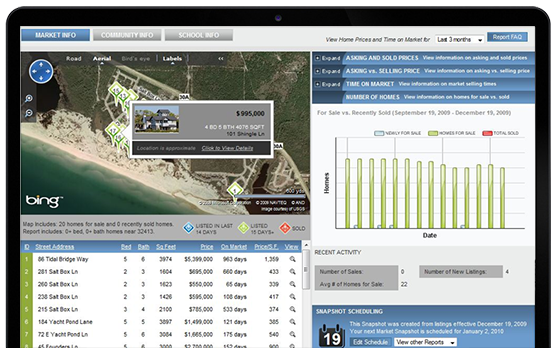 Receive a market snapshot of your neighborhood, or the areas you are looking to buy in. 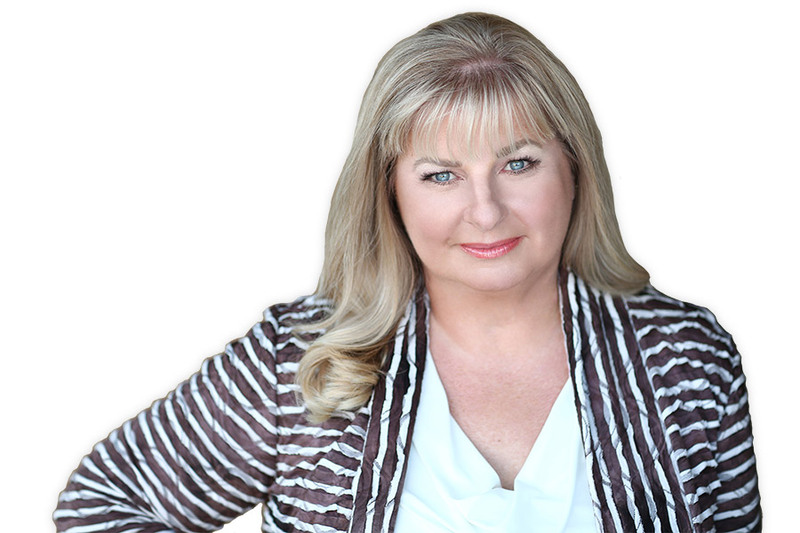 Sharon Black brings a wealth of knowledge to the negotiating table with over 30 years of dedicated, award-winning, hands-on Real Estate service and a candid, straight talk approach to business. Keeping current is a huge asset to Sharon’s skills relating to both buyer and sellers. A recognized expert in negotiations, staging, marketing and sales, Sharon is also an award winning REALTOR® and has been recognized through RE/MAX with the Lifetime Achievement Award. With honed skills, expert knowledge of the housing market and a firm commitment to client satisfaction, Sharon is the obvious choice for buyers and sellers who are looking for guidance and peace of mind in the Kelowna real estate market. Home Staging is professionally preparing homes for sale, so that they appeal to the most amount of buyers and generate the highest price in the least amount of time on market. In today's market conditions, Staging sells homes.